Perhaps you know my guest Tony Miller better by his moniker "The Bearded Rogue". 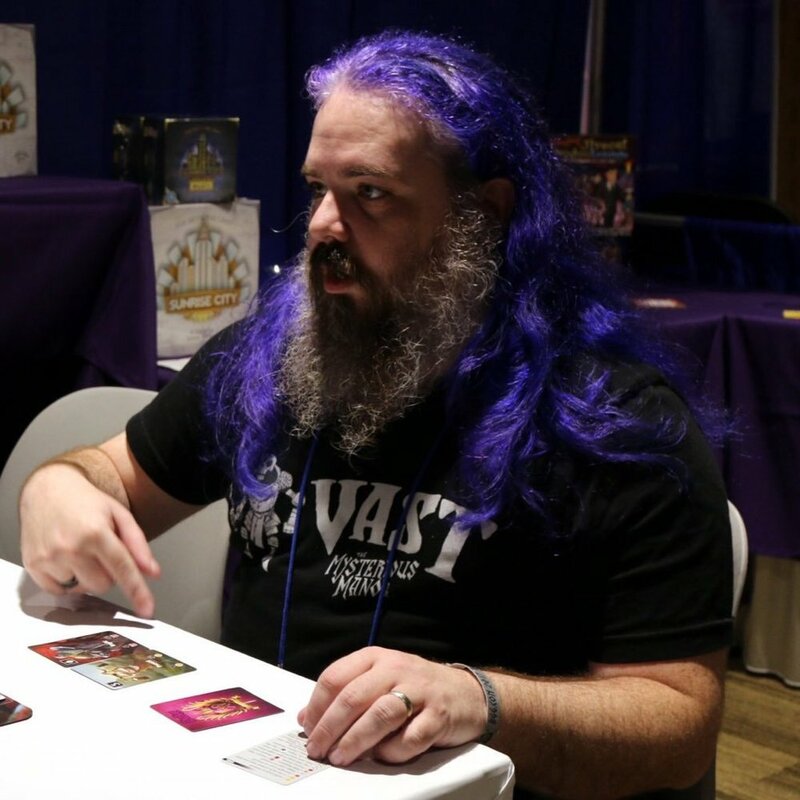 A purple haired, bearded board game designer who's gruff exterior is betrayed by his kind, gentle interior. We talk about games, emotional struggles, podcasting, reviews, and even venture briefly into politics.